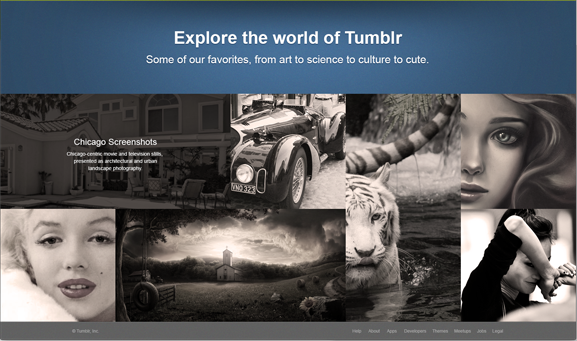 Tumblr, as ones of the popular microblogging and social networking platform, which allows you to create blogs and post multimedia contents like picture, music, videos. And sometimes you may want to download these music or videos to your computer or mobile devices for personal use, but Tumblr does not offer the option to download music or video from others. So here we share you the easiest way to free download Tumblr videos or music with Any Video Converter Free. Step 2: Go to Tumblr website to find the videos you want to download, then copy the video URLs. Step 3: Add video URLs to Any Video Converter. Click button and a dialog will pop up, here you can click icon and paste the Tumblr video URL. Step 4: Press "Start Download!" button to start downloading Tumblr videos. And you can continue to add more URLs to download Tumblr videos in batch. The default output video is 720p or 1080p MP4 videos. After finish downloading, you can right-click the videos and click "Open Source File Location" to find the downloaded Tumblr videos.